Finding the serial number of the Apple iPhone can be done in several ways, one of the easiest of which is the back panel where the serial number comes engraved, or the settings section where the about section contains the serial number of the same. Same is the case with the IMEI number of the iPhone, which can be found through the About section in the iPhone. But if you don’t have the access to it, or the phone isn’t starting up, you better look into the Apple iTunes where the iPhone connection would provide all the details. 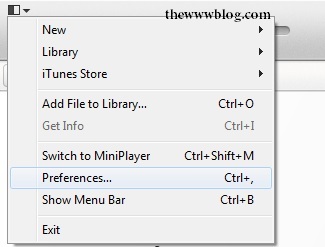 It is essential to have the iPhone backed up with the Windows PC or Mac OS X using the Apple iTunes. If it is backed up, all the information about the iPhone is stored by the iTunes and this helps in the long run when you have no access to the iPhone and wanted to find out the IMEI number. To find out the info, here is what you need to do. If you have the iPhone running well, you can connect it to the computer through the USB port and then open iTunes. It would list the information of the iPhone on the device page, where the phone’s serial number and the phone number would be listed. 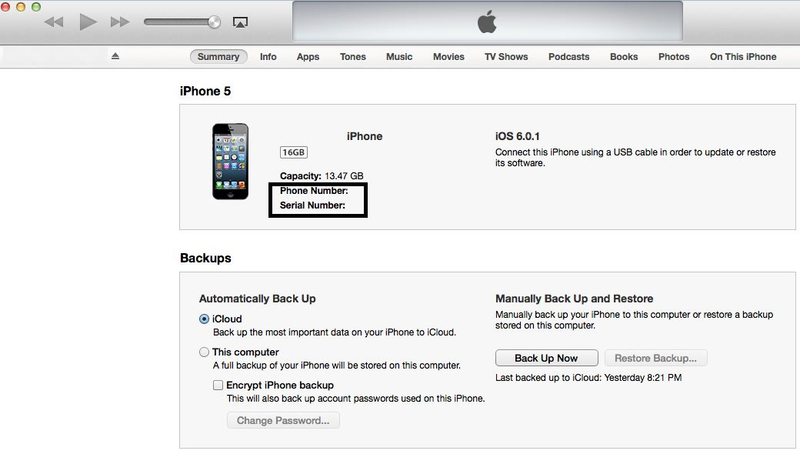 Once you sync the iPhone with the computer using the iTunes, it would even have the IMEI number of the phone. If you had synced your iPhone earlier with the iTunes and right now are not able to connect it to the computer, it won’t be an issue as the Syncing had already taken the information from the iPhone. Open iTunes, and in the top left side there is a dropdown menu which would have the option “Preferences”. Click on that. In the preferences, go to the “Devices” tab and there would be the list of Apple devices that were synced with this iTunes in your computer. Hover the mouse cursor over the iPhone who’s serial number or IMEI number you wanted to know. The only thing you need to do here is to manually write down the number as there is no option to copy the Serial Number, IMEI Number or the phone number which are listed. 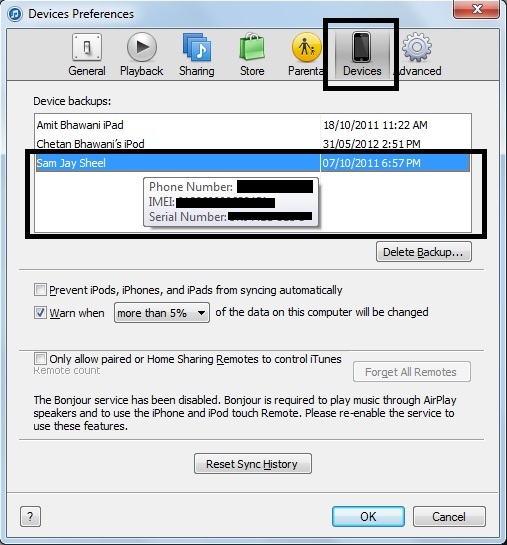 This is how one can find the IMEI number of iPhone from the iTunes program, in either Windows or Mac OS X, and this is one of the reasons why the iPhone has to be always synced and backed up with the iTunes, so that the software does the job of saving all the personal data of yours.